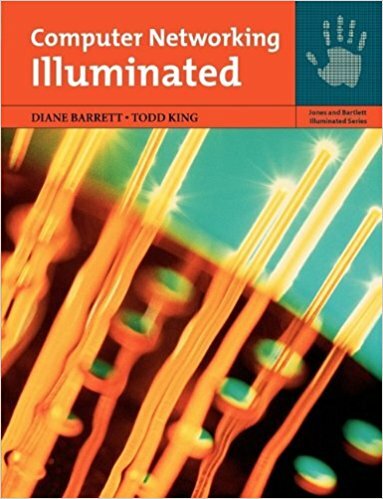 Computer Networking Illuminated provides a practical, hands-on introduction to the fundamental concepts, technologies, and applications of networks. Combining many years of professional and academic expertise, the authors have written an easy-to-understand text covering the basics of data communication, network topologies, protocols, security, routing and switching, naming and addressing, troubleshooting, and much more. Key concepts are reinforced by numerous Challenge Exercises, which allow students to gain hands-on experience with networking tools and utilities, and Challenge Scenarios, which help them pull together everything they’ve learned and apply their knowledge to real-world situations they’ll encounter in the workplace. With strong pedagogy throughout including many illustrations, step-by-step examples, and screen shots to convey important concepts, the book is ideal for undergraduate networking courses or as a self-study guide.